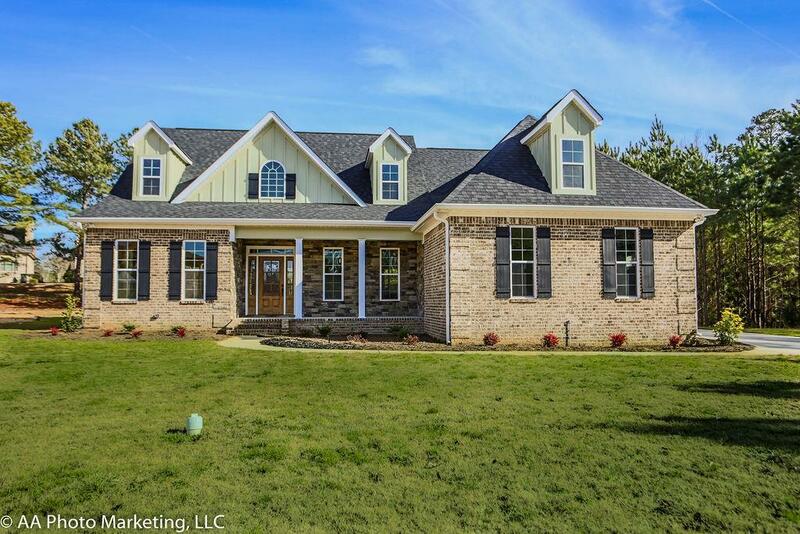 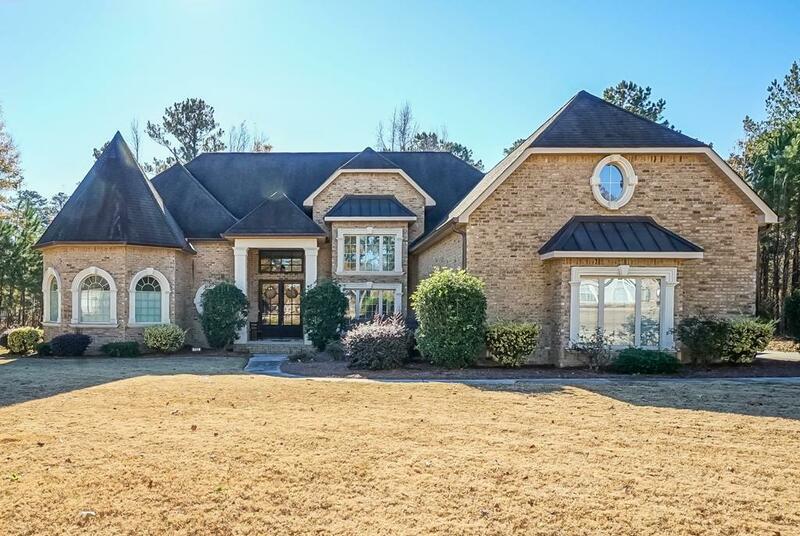 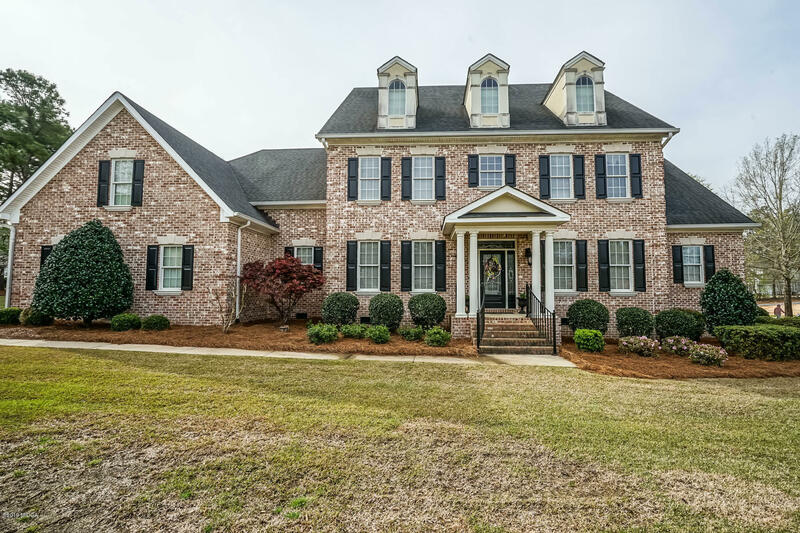 Located in Macon GA, Madison Subdivision offers Luxury Homes in a wooded setting. 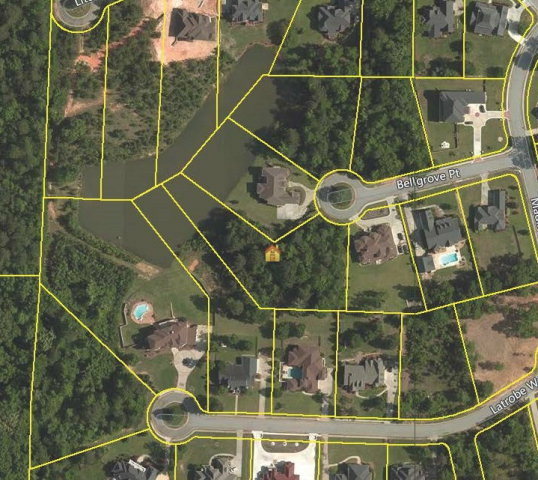 Madison is conveniently located off Zebulon Rd. 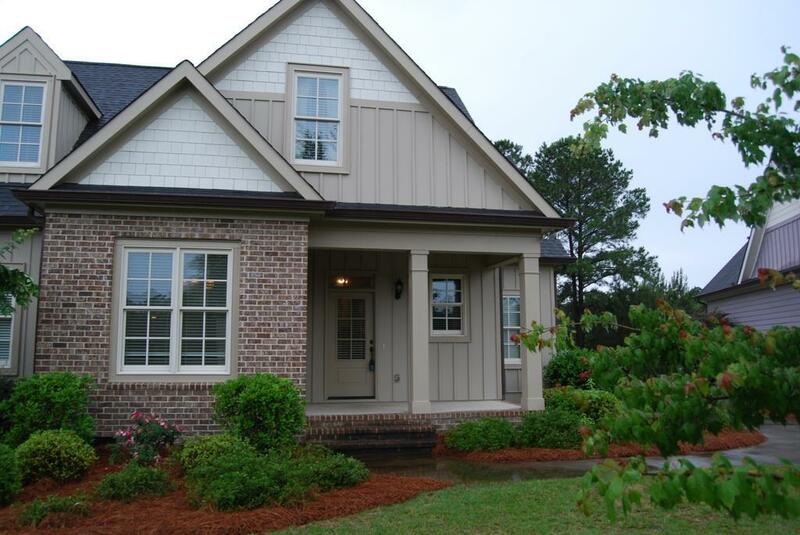 in North Macon.